The Navajo (also spelled Navaho) originally inhabited the Southwestern United States and are now the second largest Native American tribe of Northern America. 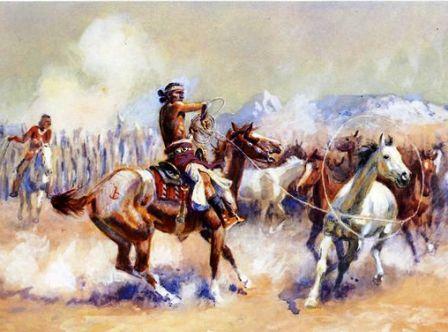 The Navajo had never experienced the way of the Europeans especially in relation to the subject of Land Ownership. The ownership of Navajo land became the source of the bitter conflicts between the white European settlers, the U.S. and the Native American Indians.